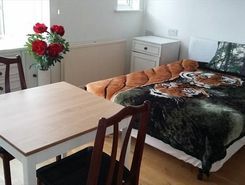 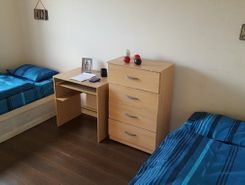 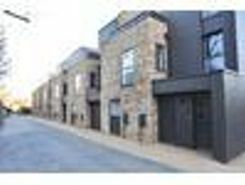 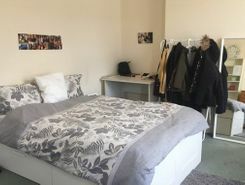 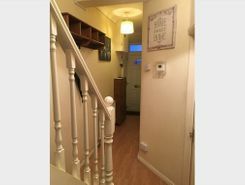 Zone 2 - Double rooms available in a Licensed House Share in West Ham! 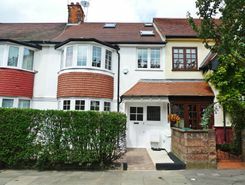 Stunning 3 or 4 double bedroom character property over four floors in Bellvue Village, a stone's throw from beautiful Wandsworth Common. 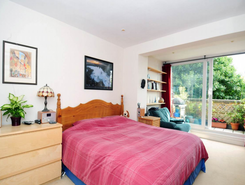 Large bright rooms with unusual original antique features. 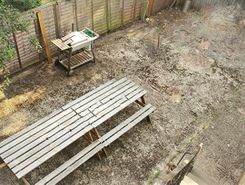 Balcony with uninterrupted views of central London skyline. 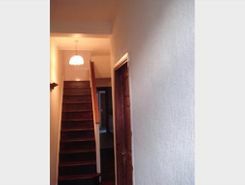 Two bathrooms plus wet room with shower.